Packup Movers and Logistics have over 14+ years’ experience packing and moving people in Karimnagar and its all local areas. Our packers and movers Karimnagar team are fully qualified and punctual, and with our wide range of additional services, they can undertake any job. We are the only movers and packers Karimnagar Company that is registered, making us the top packers and movers in Karimnagar. Whether you’re shifting your home or your office, Packup Packers & Movers can move you anywhere in Karimnagar to any location in India. 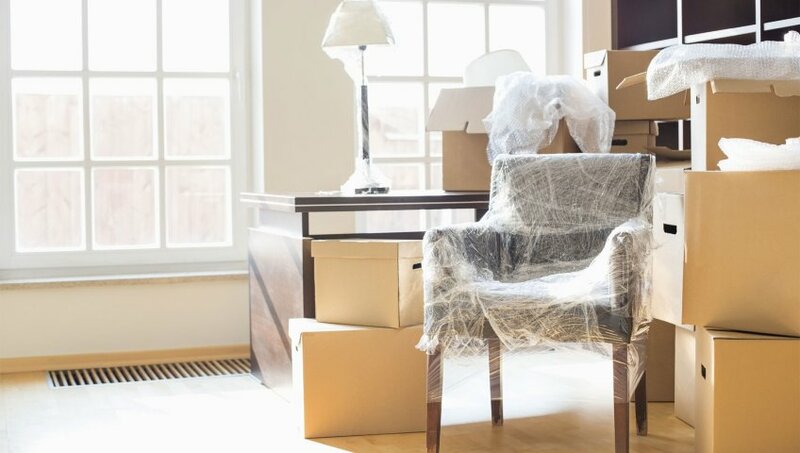 By hiring a professional moving company you can make your shifting experience awesome.